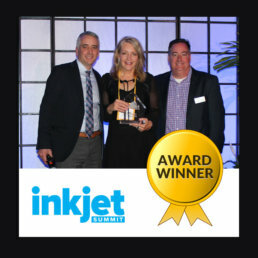 Solimar Systems announced their presentation “3 Keys to Rapidly Improve Operations And Grow Your Business” won the “In-Plant Best Presentation” Award during the Inkjet Summit 2019 conference. 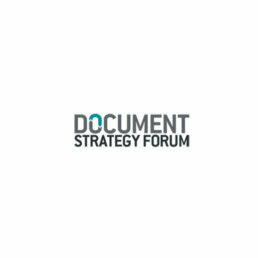 Solimar Systems announced that the company is exhibiting at the 2019 Document Strategy Forum, DSF’19, May 7-9, 2019, in Anaheim, California. 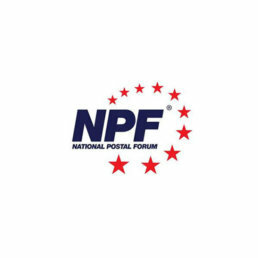 Solimar Systems announced that they will be exhibiting new technology and presenting an educational session during the National Postal Forum, May 5 - 8, 2019 in Indianapolis, Indiana. 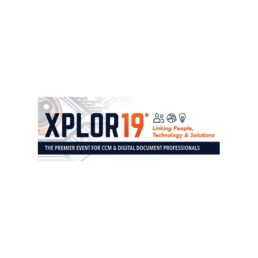 Solimar Systems announced that the company will be exhibiting new technology and presenting educational sessions on April 23 - 25, 2019 during the Xplor19 Conference in Las Vegas, Nevada. 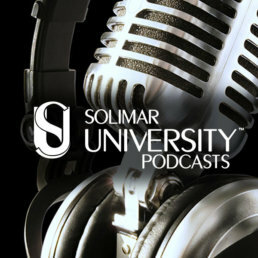 Join Jonathan for this SOLicast recording as he describes the viewpoint our team here at Solimar takes with even the most straightforward transform. PT. 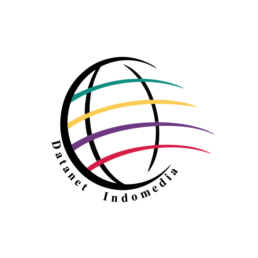 Datanet Indomedia discusses how implementing Solimar technology has enhanced their infrastructure and improved their workflow capabilities through output automation. SOLitrack has a number of feature and upgrades in the 2.2 release including ink and media reporting, support for EQUIOS SV printers from Screen, scheduling triggers, expanded language support, file viewing and support for MS SQL Server. 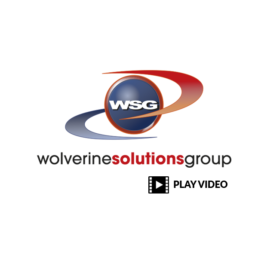 NCP Solutions, an OSG Company, recently shared how they used SOLsearcher Enterprise (SSE) and our HSM features to solve one of their customer complaints and do it in record time. 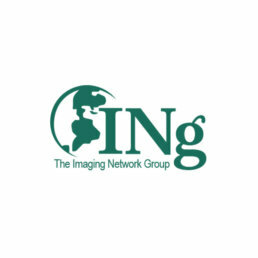 Solimar Systems, Inc announces that they are attending and presenting an educational session at the 2019 Imaging Networking Group (INg) Forum event in Napa, Calif. on March 4-7, 2019. 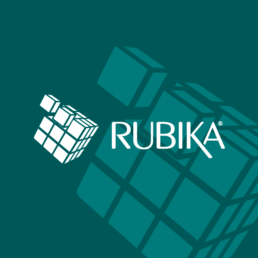 Rubika® has a number of feature and function upgrades in the 4.3 release. 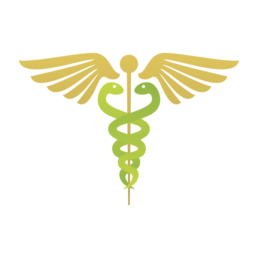 These enhancements are driven directly from feedback from our users in an effort to make our award-winning document re-engineering solution easier to use and more functional. Don’t let the transition from cut-sheet to inkjet scare you… Solimar makes this process easy and efficient with a number of ways to optimize your data and workflow to make moving to inkjet painless and worry-free. 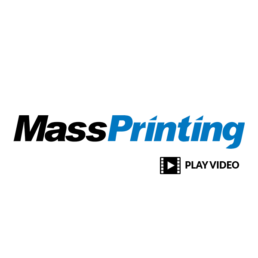 MassPrinting describes why they were looking for change, the way they decided to update their workflow and how it has benefited their customers, production environment and bottom line. 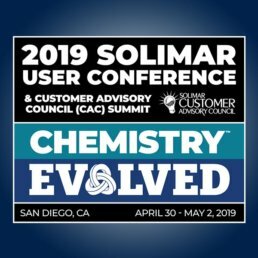 Our Solimar User Conference is an event we look forward to because it embodies the values that Solimar Systems has been built on for the last 27 years—strong relationships. Here is a look back at the event and the key takeaways. 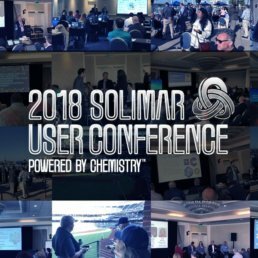 Relationships are of paramount importance to our team at Solimar, but equally important is being able to articulate how organizations can benefit from our software solutions. 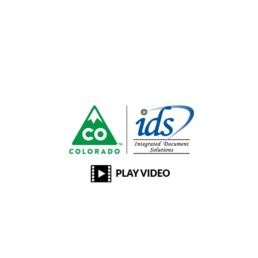 With great clients like the State of Colorado Integrated Document Solutions In-Plant, we can share real benefits from our Chemistry Platform. 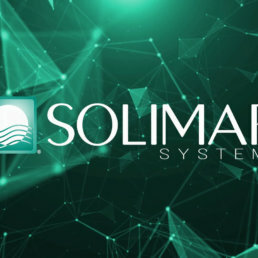 Solimar Systems announced the release of SOLitrack™ 2.0. 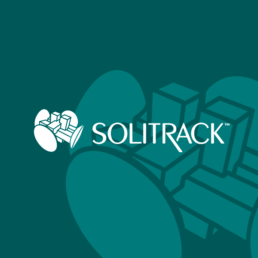 SOLitrack streamlines production workflows using a centralized platform for job tracking, reporting and visibility enabling clients to automate manual processes, increase postal savings and optimize print production. Learn more about SOLitrack 2.0 by watching a brief video. 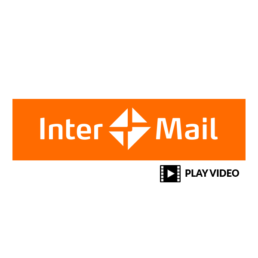 This video cases study explores the latest technology that InterMail has selected for their production environment including the Xerox Impika Compact printer and Solimar Systems Chemistry platform for workflow solutions. 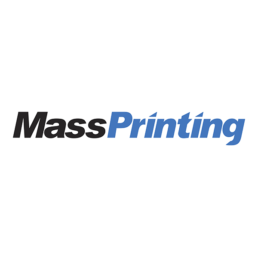 MassPrinting discusses how implementing their Solimar solution has allowed them to eliminate document re-engineering outsourcing to reduce the turnaround time of projects while generating new revenue. 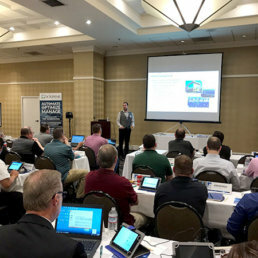 May 16-18, 2017 we hosted our annual User Conference at the Doubletree Hotel downtown San Diego, filled with presentations addressing both technical and management challenges, networking breaks, evening entertainment (live music and baseball) and hands-on product sessions. 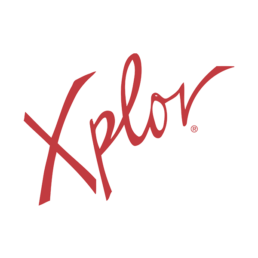 Webinar Replay: Xplor International and Solimar Systems brought you a webinar on March 22nd titled "The Role of Post Composition in Customer Communications Management". 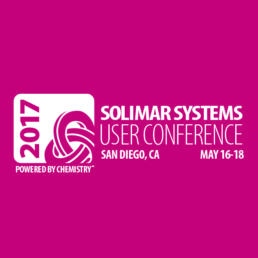 The 2017 Solimar User Conference will be held May 16th - 18th in sunny San Diego, California. Register today so you can attend this special event. 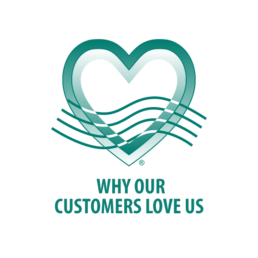 Solimar users discuss how our solutions and service have become an integral part of their operations, and how our solutions have streamlined their operations while lowering costs. 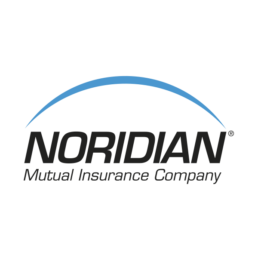 Michigan Health Insurer discusses how implementing their Solimar solution has allowed them to streamline production workflows, lower production costs and reduce the turnaround time of projects. 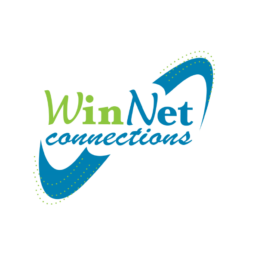 WinNet Connections discusses how implementing their customized Solimar solution has helped their organization streamline document workflows allowing them to become more productive. 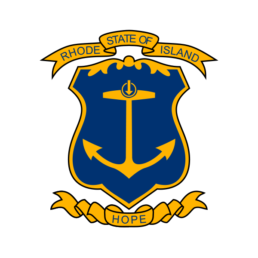 State of Rhode Island, Division of Taxation discuss how implementing their customized Solimar solution has helped their agency streamline document workflows allowing them to become more productive. 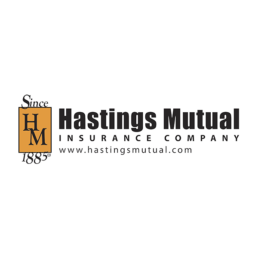 Hastings Mutual Insurance Company discusses how implementing a customized Solimar solution has helped the organization streamline document workflows allowing them to become more productive. 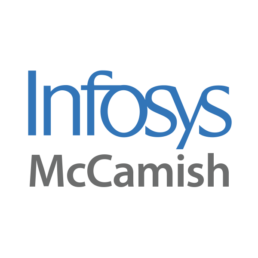 Infosys McCamish discusses how implementing their Solimar solution has allowed them to streamline production workflows, lower production costs and reduce the turnaround time of projects. 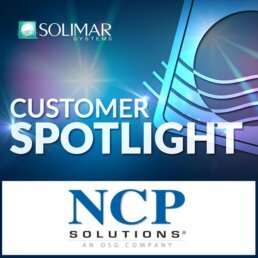 NMIC discusss how implementing their Solimar solution has allowed them to streamline production workflows, lower production costs and reduce the turnaround time of projects.